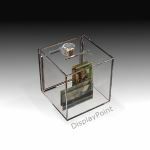 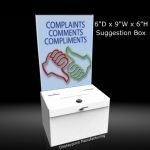 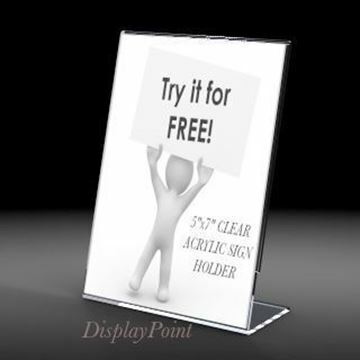 For picture holders and image displays use our 6" wide x 4" high Tabletop Slanted Sign Holder. 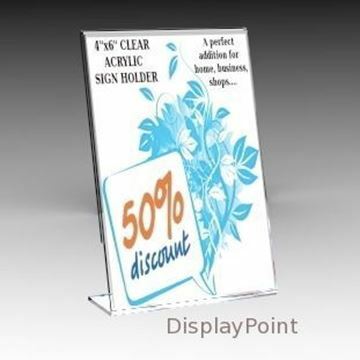 The dynamic design of this signholder offers a sleek style to display your pictures. 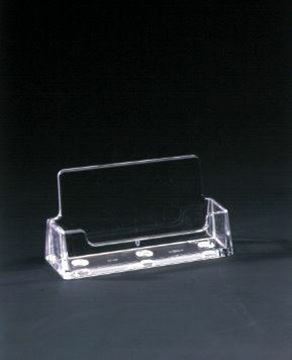 Fits 6" W x 4" H paper. 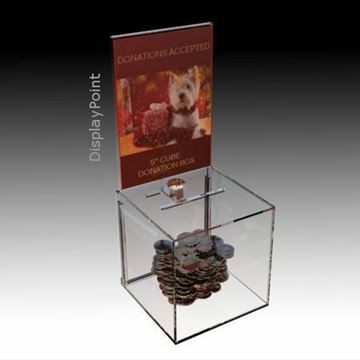 Durable, impact resistant clear plastic sign. 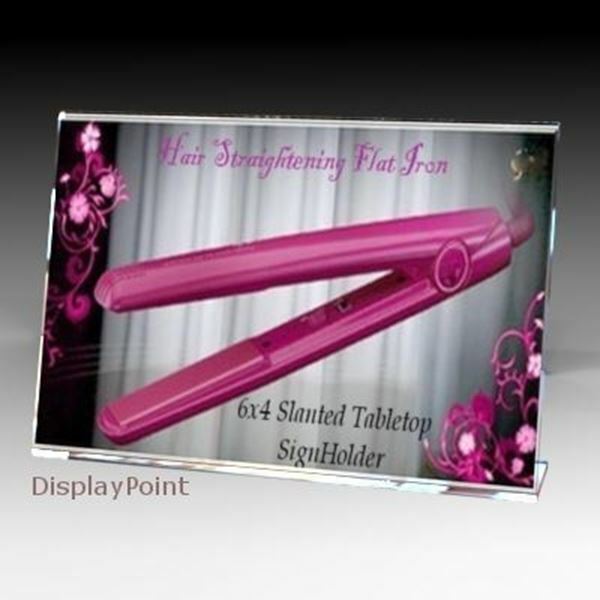 Sign can be loaded from the side of the signholder.